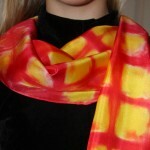 Teri McHale Blog » Blog Archive » New Etsy Store! 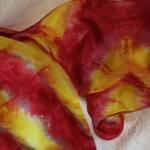 I have opened a new Etsy store, primarily to sell hand dyed silk scarves. 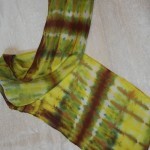 Check it out at http://www.etsy.com/shop/stonegatetextiles . This entry was posted on Wednesday, December 9th, 2009 at 12:29 pm and is filed under Uncategorized. You can follow any responses to this entry through the RSS 2.0 feed. You can leave a response, or trackback from your own site.